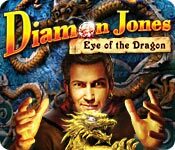 Diamon Jones: Eye of the Dragon is rated 3.0 out of 5 by 2. Rated 4 out of 5 by Sergeij from Good Game, but a Step down from "Amulet of the World." 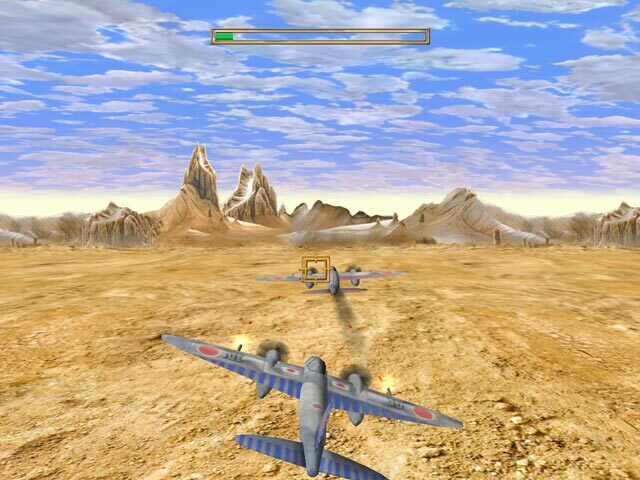 This was a challenging game with a few very difficult mini-games thrown in along the way. The problem was, there were no voice overs -- no audible voices at all throughout the game. The ONLY dialogue was seen at the bottom of the page, and it was so full of errors, grammatical and otherwise, that sometimes, you couldn't quite grasp what to do next. I wish that GFI and ITERA LABORATORIES would have included audible voices with this game. It would have been so much better! The length was good and the puzzles and mini-games were superlative in their innovation and their fiendish difficulty. 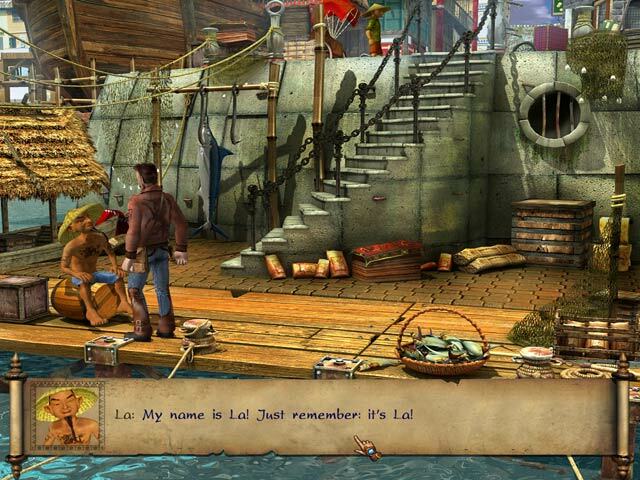 I hope that the developers go back to their prototype: "Diamon Jones: Amulet of the World," and start using real dialogue from now on. If they do, sales will rocket! There was a very nice cut scene at the end, but it didn't match the cut scene at the close of "Amulet." Rated 2 out of 5 by usfreedom from Difficult game I didn't even play this game through 3 scenes. It plays like the old video games with the characters walking from place to place. NO hint or help that I could find and TOO much conversation between characters. Diamon is off to China to find the ancient Eye of the Dragon! 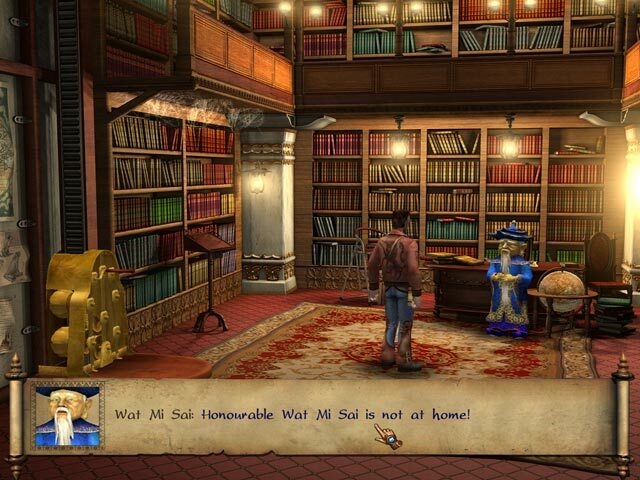 Solve different puzzles and mysteries to get this mystic trophy!